Thank you for purchasing a CNC Shark! Your Shark brings the speed and precision of computercontrolled machinery to your shop with the top value CNC system. 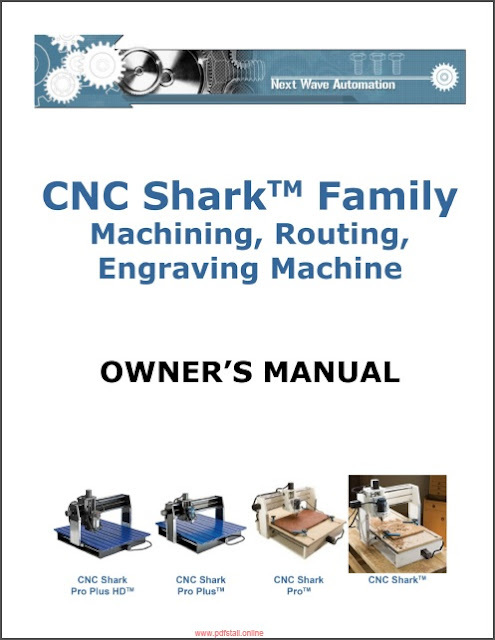 This manual tells you more about your CNC Shark system and how to operate and maintain it. Please read the manual carefully. The manual also includes our warranty and important safety information. 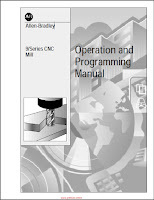 This manual has been written with the assumption that the owner is familiar with the basic operation of a computer as well as the basic aspects of techniques for the safe operation of woodworking power tools. 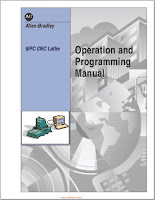 Information in this manual is subject to change without notice.